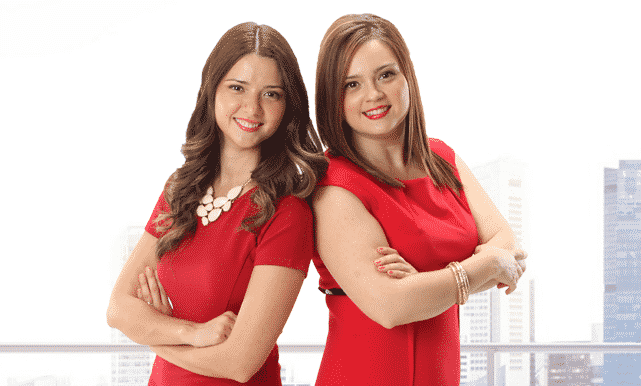 With $300 and two personal computers, Patricia and Brenda Boral started their own marketing company in 2011. After working different jobs and one failed attempt at a different company, they decided to go back into business with each other. They decided to be their own bosses.